Microsoft Office 2010 or codename Microsoft Office 14 has been released a few months back. People have just started using it and Microsoft is already on it’s way to the next version of Microsoft Office. This time it’s Office 2014 or Office 15. Softpedia reported the leak details and screenshots. One of the new features included in Microsoft Office 2014 is the integration of Microsoft Limestone Integration Application also referred to as Microsoft Lime. 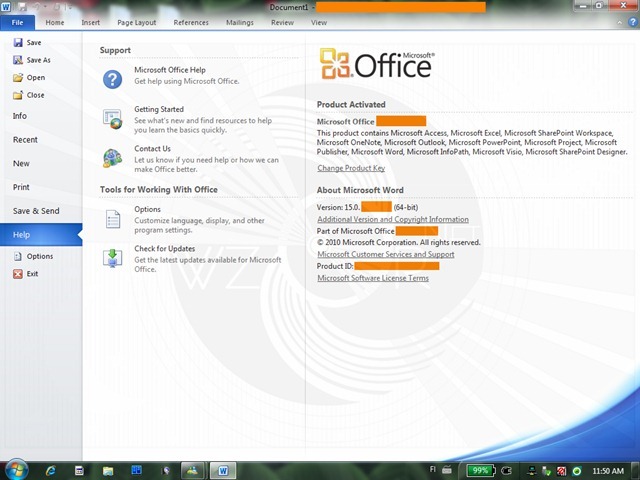 Office Home and Business 2010 RTM Build 14.0.4760.1000 is available for download here. 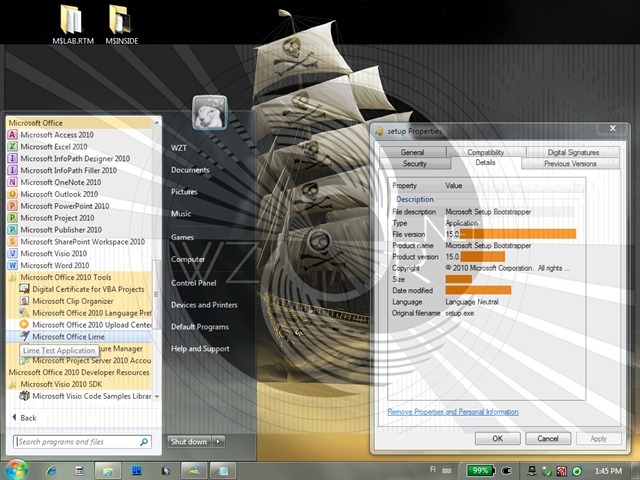 Office Home and Student 2010 RTM Build 14.0.4760.1000 is available for download here. Office Professional 2010 RTM Build 14.0.4760.1000 is available for download here.